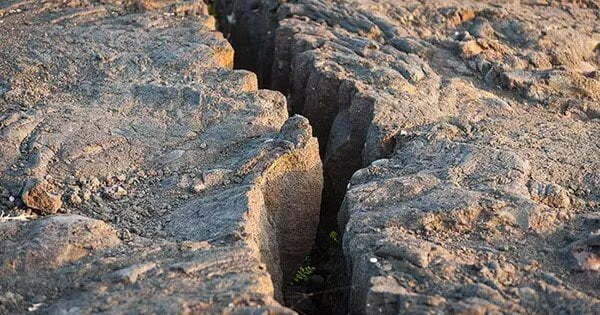 The FCT Emergency Management Agency (FEMA), have remained uncertain over the cause of the earth tremor that occurred in some Abuja residence; Mpape, Maitama, Gwarinpa and Kubwa. 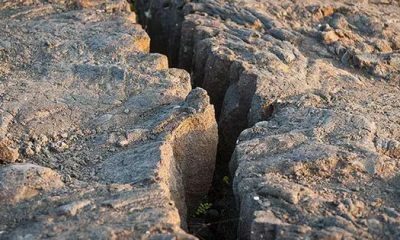 Recall NaijaNews reported that the districts experienced some vibrations in the earth last week which caused residents to panic. Mr Idris Abass, the Director-General of the agency told newsmen on today in Abuja, that the agency had not yet established wether it was man-made or natural. He explained that if it was natural, nothing could be done about it, as it could only stop on its own. He said that the public would be adequately sensitised, on what to do and what not to do in earth tremors situation.